Today I want to share a new children's line I recently discovered and I'm totally obsessing over. 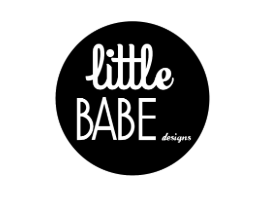 Check out Little Baby Designs, a New Your based line of trendy baby girl, boy, and unisex apparel that features urban and sleek designs. Check out Lucy Lu wearing the Kitten onesie - currently on sale. Made with safe black ink and printed on 100% super soft cotton, it's available in short or long sleeve onesies and t-shirts. Purrfect! Look at my wild child Dylan wearing an adorable apple onesie. 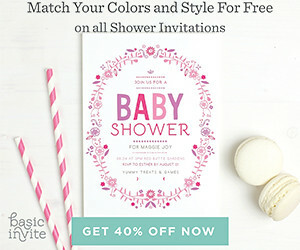 Little Babe Designs offers these adorable onesie gift sets perfect for baby showers and birthdays. 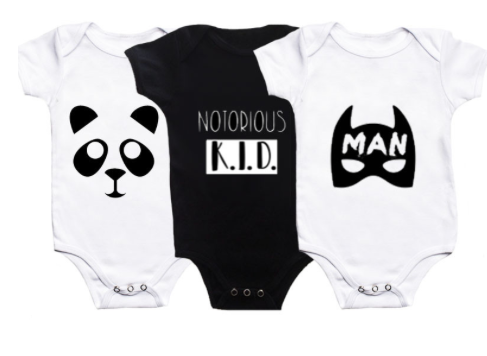 Available in sizes newborn - 12 months, all sets feature original designs printed in NYC on soft cotton using only safe materials. Where are Lucy's knee high socks from? They're perfect!